The Berkeley Shambhala Center, part of the Northern California region, is seeking a Center Director to serve as the primary regional and international Shambhala leadership representative at the Berkeley Shambhala Center in Berkeley, California. The Director will represent the Northern California Shambhala (NCS) region at the local level, the Berkeley Shambhala Center on the regional level, and serve as the Sakyong’s government representative in the East Bay. We seek an individual who understands and embodies the Shambhala vision and feels inspired to serve as a facilitator, mentor, and coach for Berkeley Shambhala leaders, volunteers, and members. This vital role provides ample opportunity to practice and embody the Shambhala teachings, to support others on the path of leadership and service, to manifest Enlightened Society as a Shambhala community, and to support Enlightened Society in the greater East Bay. The Berkeley Center and the greater East Bay community that surrounds it is composed of a richly diverse population. Therefore, it is important that the Director support and encourage the broadest inclusion and accessibility within the center itself and in its outreach and welcoming activities. Work with the regional director to inform local strategy. Chair the Berkeley Governing Council. 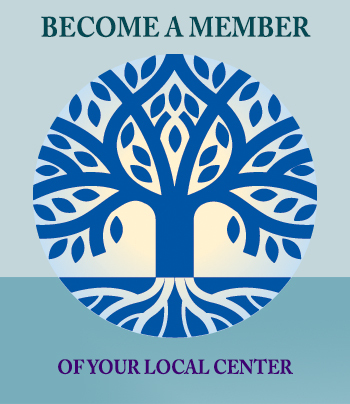 Support the Berkeley Shambhala community through community meetings and relationship with members. Work with center leaders and volunteers to plan and support Shambhala events and curriculum. Work with the Director of Social Engagement to provide outreach to the greater Berkeley community. Support and attend regular feasts, open houses, and community events as much as possible. Work with the Center Chagdzo to oversee local budget and finances. Ensure the dignity and cleanliness of the center environment. Ability to skillfully work with our diverse community and support and encourage engagement on issues of identity, marginalized groups, etc. Able to manage time effectively and work both alone and in collaboration with diverse groups. Devotion and commitment to the Shambhala Lineage. Has completed Enlightened Society Assembly and, ideally, Sacred World Assembly. 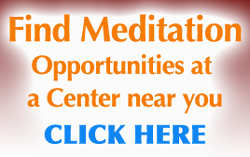 Identifies the Berkeley Shambhala Center as their home center. Lives in the East Bay. View and download a PDF of the full job description here. If you have questions about the position or application process, please contact Faith Miller at fomiller55@aol.com or call (510) 232-0345. Northern California Shambhala is an Equal Opportunity Employer. The above statements are intended to describe the general nature and level of work being performed by people assigned to this job. This description is not to be construed as an exhaustive list of all responsibilities, duties and skills required.